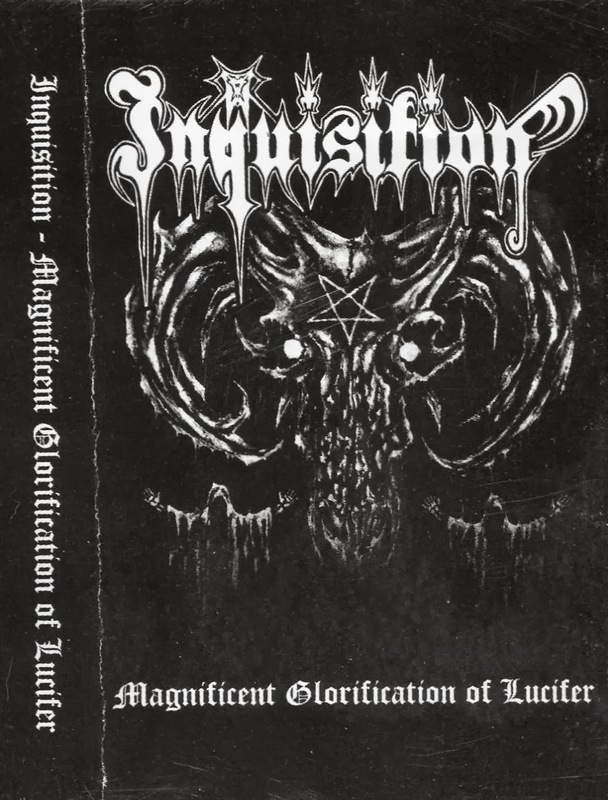 Licensed from No Colours Records, Inquisition's 3rd album is a masterpiece of the form, and predates their move to the US. 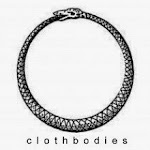 Nothing short of masters of the genre doing what they do best. 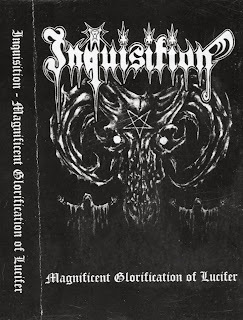 As with all Inquisition records, this comes highly recommended.